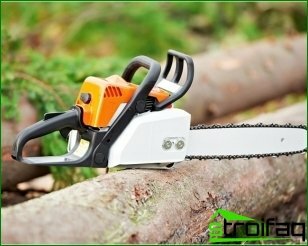 Chain electric saw - how to choose it? Electric Saw chain type is simplyindispensable for Woodworking and holiday work, but other than that, and in the preparation of the wood. 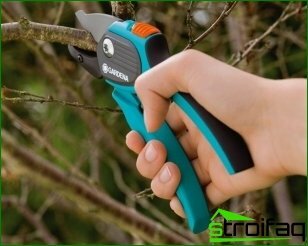 This allows the saw to saw off easily on dry branches and significantly simplify the preparation for winter firewood. 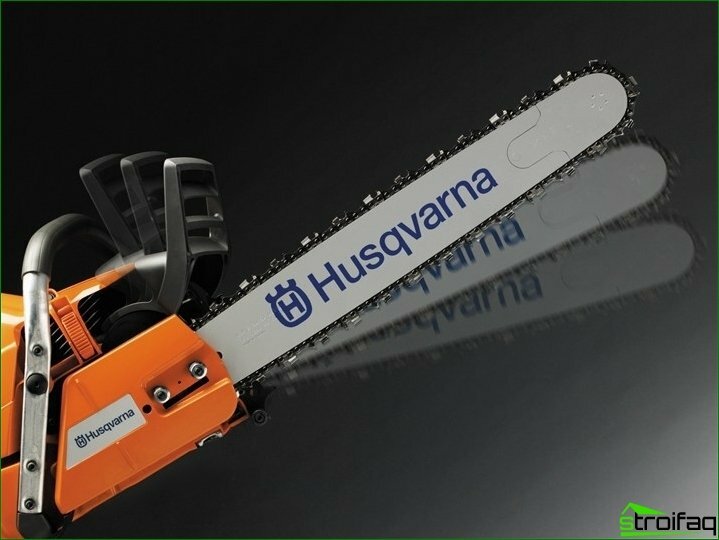 Husqvarna electric saw chain is considered much safer and economically more expedient to their gasoline counterparts. Choosing a suitable saw, you first need to understand the work for which it will be used. The chain saws power unitis positioned along a transverse blade. 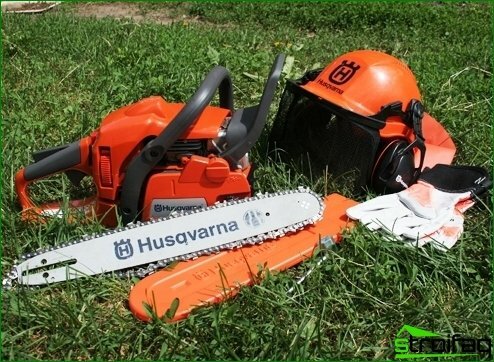 When the engine is transversely chainsaw is convenient only for jobs that do not require special maneuverability. Longitudinal location of the engine significantly increases the maneuverability of power saws. This arrangement allows the power unit to operate from almost any angle. This type of chain saw is perfectly balanced during turns, thus making it easier for the operator. 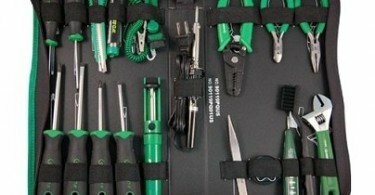 By choosing this kind of working tools, it is necessaryit takes into account the basic performance level. Key indicators - a power of the engine, its location and the length of the bus, the size and shape of the teeth of the chain, but other than that and a lot saws. 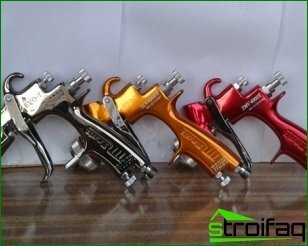 It is necessary to understand clearly what needs to require electric saw. 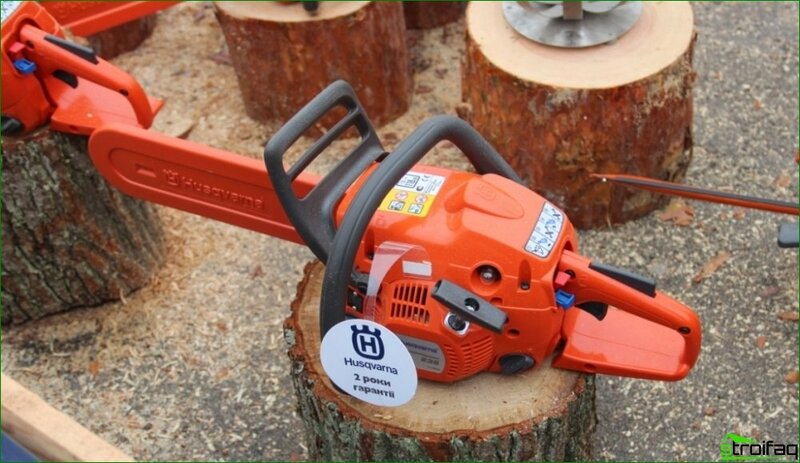 Only then can you select the right chain saw with the right parameters. 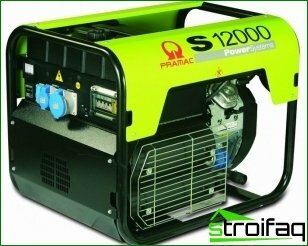 For example, if the electric saw is needed tosystematic felling, the electric saw must have a capacity of not less than 2.5 kW. 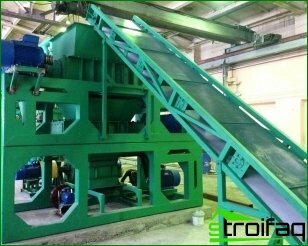 This saw operating time will vary from 8 to 16 hours of continuous operation, depending on the load assigned to it. 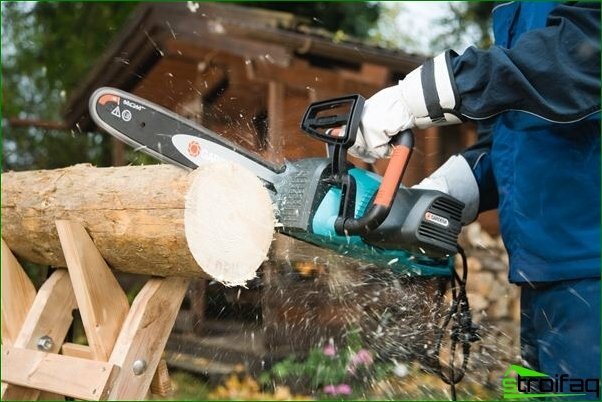 When using a chain saw needed experience and special skills, since it produces a rather strong vibrations, and has a considerable weight. 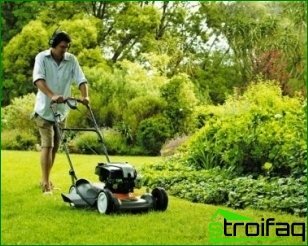 For domestic purposes, such as preparations for the winterfirewood or seasonal cleaning infield (cutting dry branches), is perfect for household electric saw chain type. Saw these types of produce with less weight, unlike their professional counterparts, and their capacity is not more than 2-2.25 kW. The size of an electric saw with tires dependsit saw the possibility of objects of different sizes. Therefore, the tire will be greater, the larger the diameter of a tree trunk can be cut down with it. 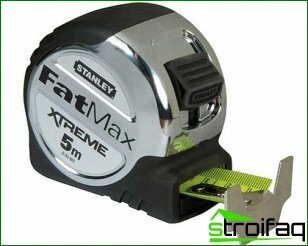 Power units directly related to the size of the tire, thus selecting the chain saw may be referred to only one of these parameters. For example, household electric saws capacity of less than 2.5 kW will operate with maximum efficiency when the length of the bus 40 centimeters, and for professional units, the power of which exceeds 2.5 kW, bar length can reach up to 70 centimeters. Choosing a power saw chain does not need to forgetsecurity. 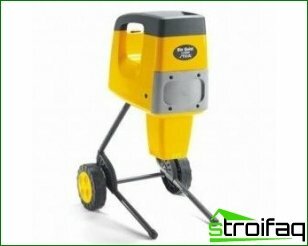 Like the electric saw must comply with all the main parameters and safety. Electric saws should have the lock button to prevent inadvertent activation. This function will not turn on the instrument, until you press the lock button. Also beginners is better to choose a power sawsoft start system. 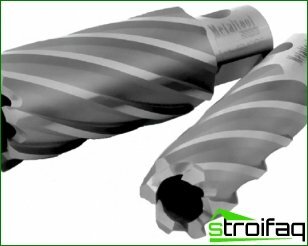 It allows you to customize the speed, thereby providing additional protection and increases the operating life of the tool. In addition, a great advantage in the choice of the unit will clear the window of the oil tank. 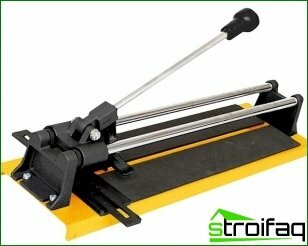 It will help all the time to monitor the oil level, as if it is finished, the saw may overheat and become defective.